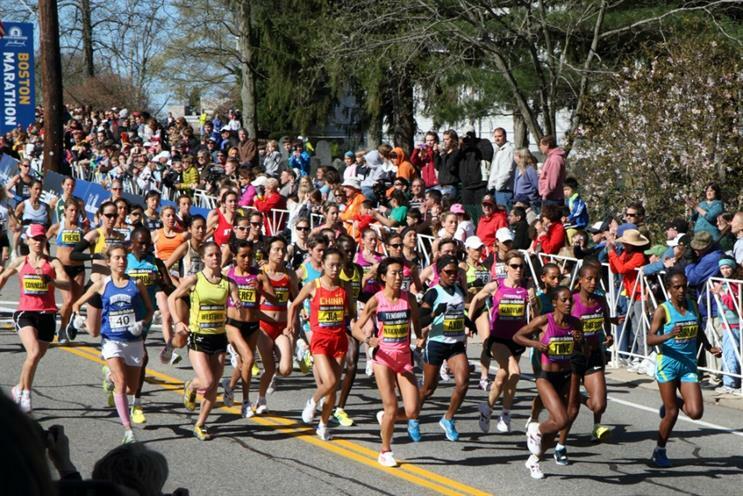 Sports media brand Runner's World has announced that it will deliver its first ever pop-up experience at the 121st Boston Marathon. The pop-up will run from 14-16 April and will feature a full schedule of events, including panel discussions with legendary runners such as Kathrine Switzer, the first woman to run the Boston Marathon. Guests will also be able to enjoy fitness classes such as yoga, core-training, self-defense and pre-race meditation and relaxation led by experts. Book signings will also take place across the three days, with authors such as Shalane Flanagan of Run Fast, Eat Slow, and exclusive Runner's World merchandise - created especially for the pop-up - will be on offer. Runner's World editors and staff will be onsite across the weekend, and guests will have the opportunity to meet the editor and 1968 Boston Marathon champion Amby Burfoot, chief running officer Bart Yasso and editor-in-chief David Willey. There will also be giveaways for magazine subscribers, with guests having the opportunity to receive a limited-edition pair of running gloves, or tickets to the global premiere of Boston: The Documentary. More: David Lloyd staged its 'Run for your Bun' café in central London, inviting guests to pay for their food and drink with exercise. Sir Richard Branson announced the launch of Virgin Sport, which will include a series of fitness festivals.